Apple has made a rare move in cancelling the wireless charger AirPower, which had debuted in 2017, a device that promised to juice up multiple iOS products at once. In a statement, Apple now says that device "will not achieve our high standards," leading Apple to pull its plug. 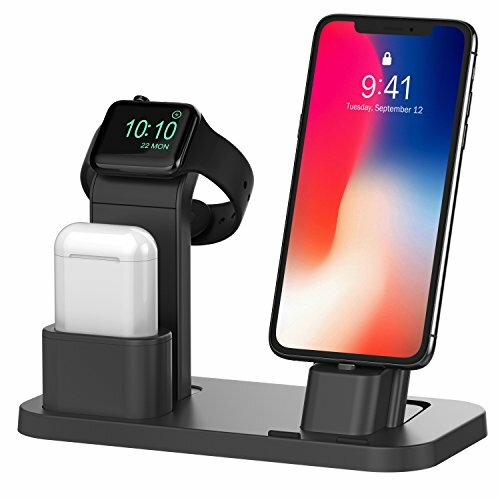 While there are a number of wireless chargers that will work with Apple devices, the arrival of AirPower was highly anticipated. During the most recent Apple event — where the company launched new services including News+ and Channels — there had been rumors that a new AirPower might be announced. That expectation only burned hotter when the product showed up on the package of new AirPods. 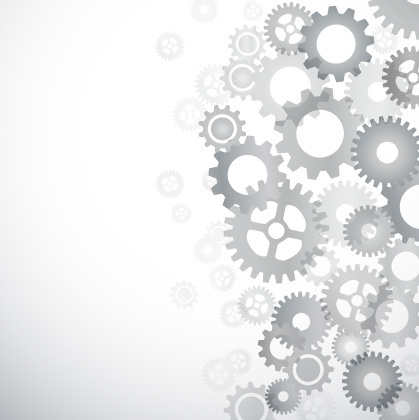 Supply chain makers even hinted that the device was in production. Apple's AirPower would have worked on the Qi standard, a way to wireless charge devices today. The AirPower design, however, was unique. 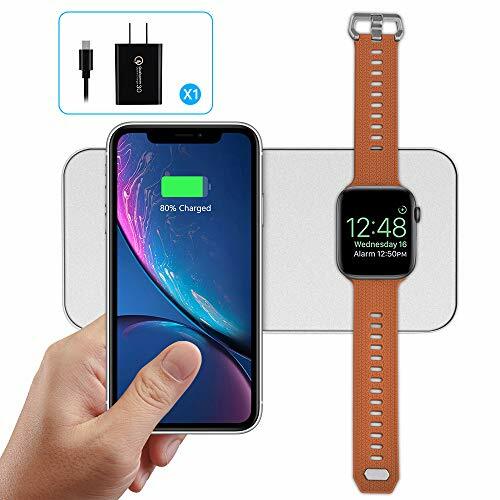 Multiple devices could be charged at once, Apple had said when introducing the product in 2017, and the gadget with the largest screen would show the battery life of all the devices charging at the same time. 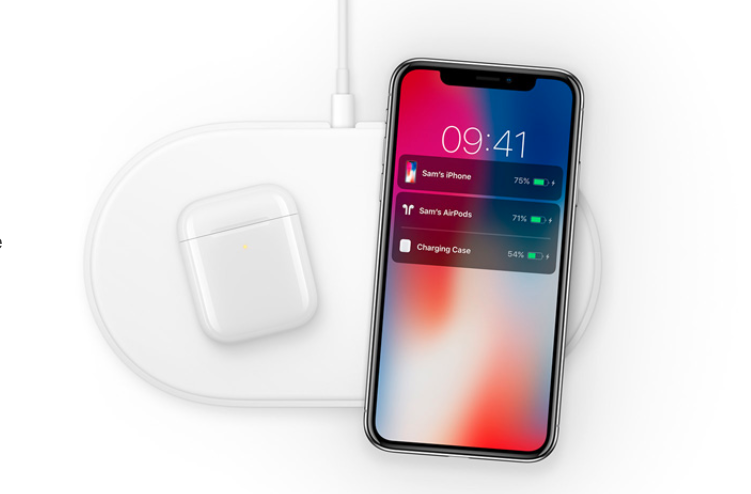 AirPower would have worked on Qi, which charges wirelessly, but needs to have contact with the device it is powering up. The wireless charging device, or pad, still needs to be plugged into a wall socket. The difference is the product it's charging does not. While the delay for AirPower had been long, so too was the wait for AirPods, Apple's wireless headphones that are now in its second iteration. But Apple debuted AirPower in September 2017 — 18 months ago — promising it would go on sale in 2018, without a price mentioned. That device will now never appear. AirPower's hype, and the expectation surrounding it, grew as Apple started to release smartphones and earbuds that could charge wirelessly. Its AirPods, and the iPhone 8 and above, including the iPhone XS Max, can all be charged through a wireless charging mat — as can the Apple Watch series 2 and up. 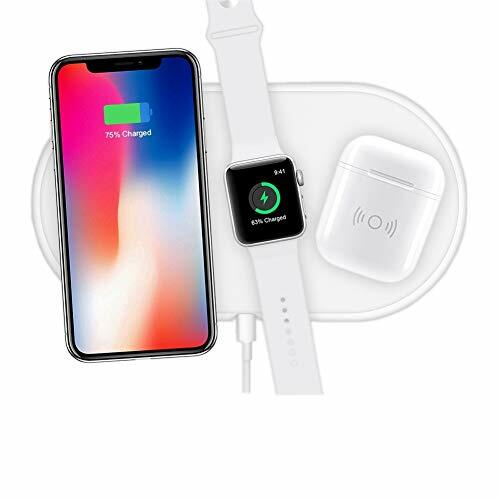 Apple has a number of wireless chargers already available on its web site, many under $50, far lower than the anticipated pricing of the AirPower. But then that's an idea that will now, never come. "After much effort, we've concluded AirPower will not achieve our high standards and we have cancelled the product," said Dan Riccio, Apple's senior vice president of Hardware Engineering in an emailed statement today. 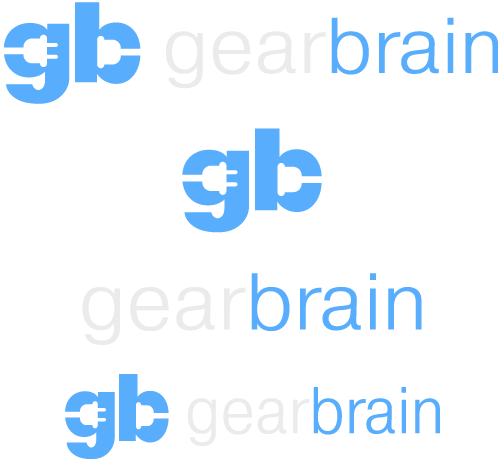 "We apologize to those customers who were looking forward to this launch. We continue to believe that the future is wireless and are committed to push the wireless experience forward."